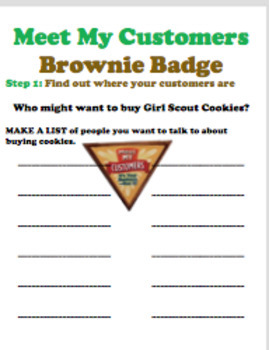 Use this when your Girl Scout Brownies are earning their 'Meet My Customer' badge. There are 5 steps the girls have to complete to earn this badge. 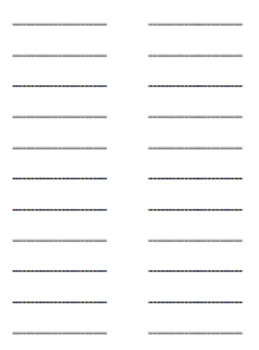 This activity sheet goes along with STEP 1 - Find Out Where Your Customers Are. I just created this for my troop meeting and it was very useful.